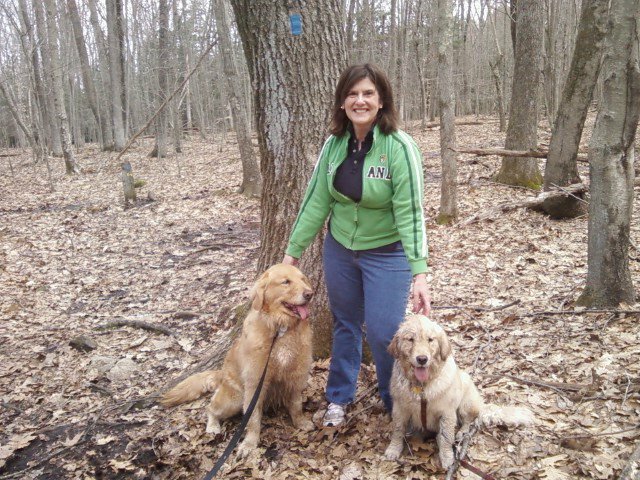 Country Acres Goldens is a family-owned business, located in the Quiet Corner of Connecticut (Pomfret Center). We pride ourselves on having only one litter per dog a year. We have a strong pedigree history with championship lineage and we breed only AKC certified Golden Retrievers. We have been breeders of Golden Retrievers for the past 18 years and have a passion for placing our goldens with loving, family homes. We breed our dogs for temperament and beauty. Some of our puppies have gone on to become therapy dogs and agility athletes, but all have become great furry family companions. We are actively involved in the puppies lives from the birthing through the placement in new homes. They are cuddled, handled, and well-socialized to be the best family dogs possible. 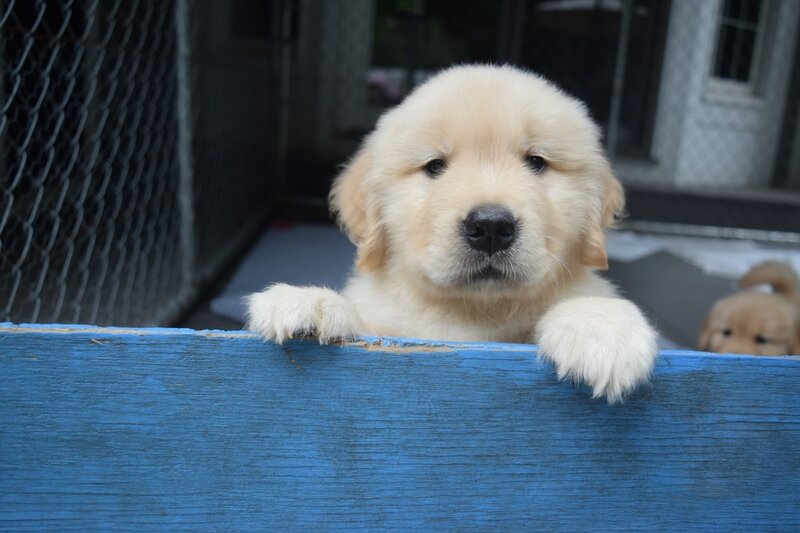 ​We would like to invite you to see just how special our goldens are by viewing our pictures and maybe making one of our puppies your new family companion!